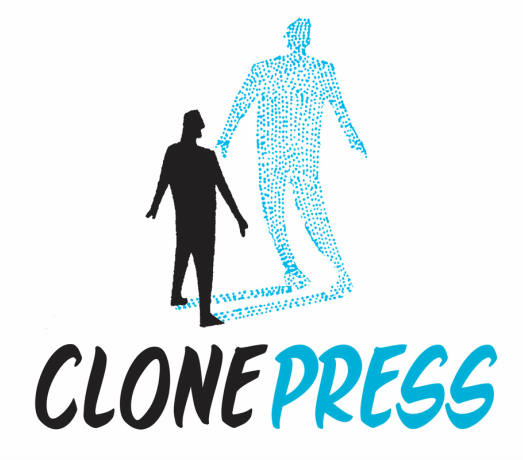 15 discount - Clone Press - Printing Awesomeness since Y2K! New customers will receive 15% off of their job total when they place an order (meeting the requirements below) through November 30th 2018. This includes t-shirts (minimum 50 pcs), posters (minimum 100 pcs), heat press caps (minimum 50 pcs) and design work (minimum 4 design hrs).